Are sports books coming to Atlantic City? 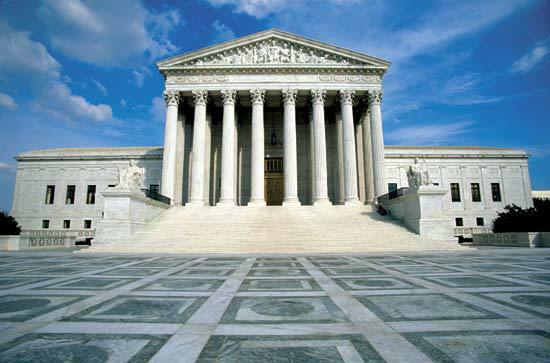 New Jersey sure hopes so, and on Tuesday the U.S. Supreme Court said that it will hear the state’s challenge to the constitutionality of the Professional and Amateur Sports Protection Act of 1992, which limits traditional sports betting to just Nevada. The Garden State believes it has a right to authorize the activity. New Jersey has tried to circumvent the law, but the professional sports leagues and the NCAA filed a lawsuit to block the move. The Supreme Court will take up the matter in the fall. A handful of other states, including Pennsylvania, have expressed interest in sports betting if the ban is overturned. New Jersey did have a chance to be grandfathered into sports betting like Nevada was, but the state failed to do so in time before PASPA went into effect. Efforts are also underway to pass a sports betting bill to establish a regulatory framework for all states to have sports books. Forty states have casinos. According to recent study for the AGA conducted by Greenberg Quinlan Rosner Research, 55 percent of Americans support legalization on the federal level. Only 35 percent oppose. Ten percent are undecided on the issue. About 20 percent of Americans bet on sports in the last year. In Nevada, a record $4.5 billion was bet at the state’s nearly 200 sports books last year.